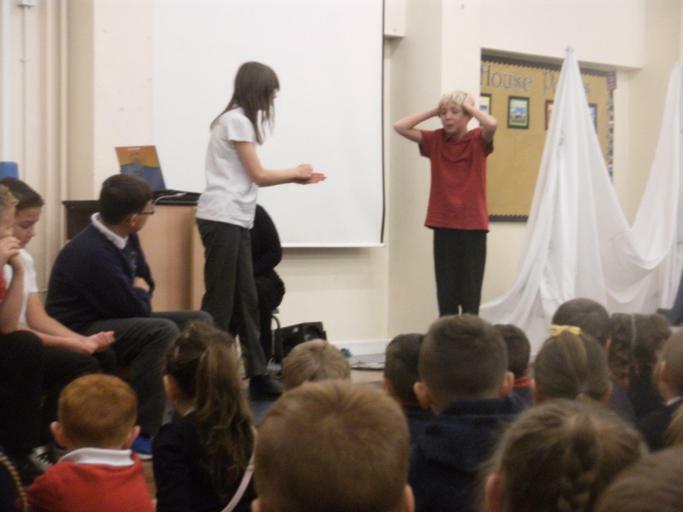 Swarcliffe’s first class assembly of the year saw Gorillas showcase all their learning this half term! 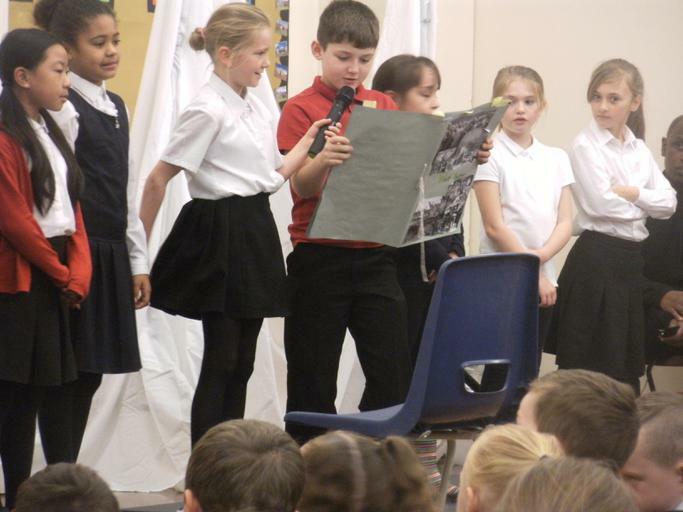 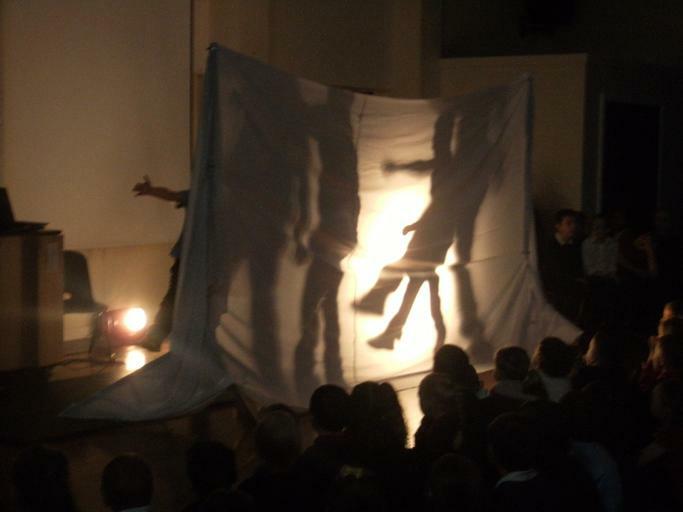 From poetry and dance to drama and singing, Gorillas showed us everything they have learnt about World War II. 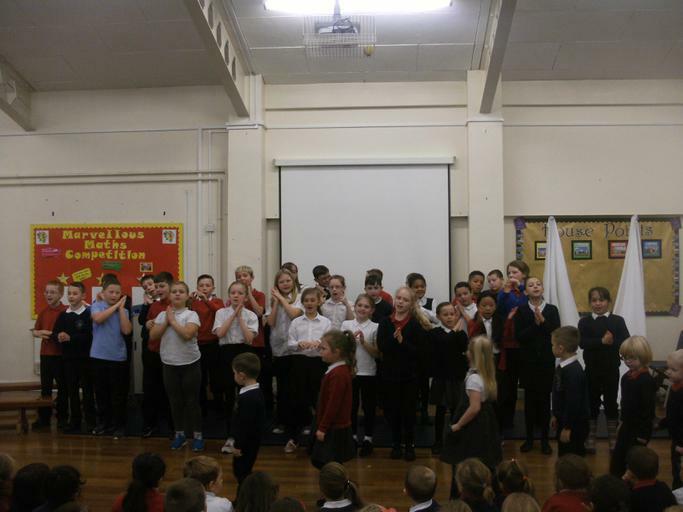 Thank you to all the parents and carers who came to support the children Well done Gorillas!